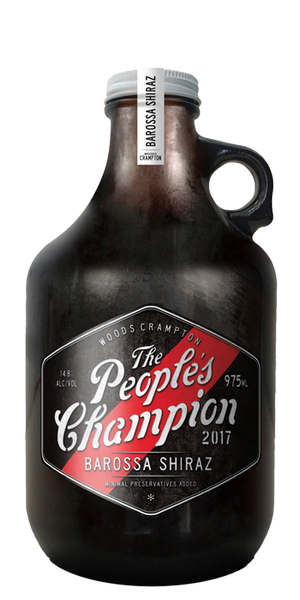 Winemaking: Woods Crampton’s People’s Champion Shiraz is a targeted selection of fruit sourced from identified blocks of the Eden Valley and from vineyards of the more eastern side of the Barossa Valley. Picked in the cool of the morning to retain freshness, the fruit was de-stemmed and fermented in stainless steel tank. 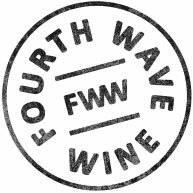 The wine was then transferred and spent 12 months in second-use large format French oak to mature and build structure whilst developing complexing flavours all the while keeping it’s bright youthful fruit flavours. Bottled with minimal fining and filtration and into 975ml Squealers with a screwcap seal. 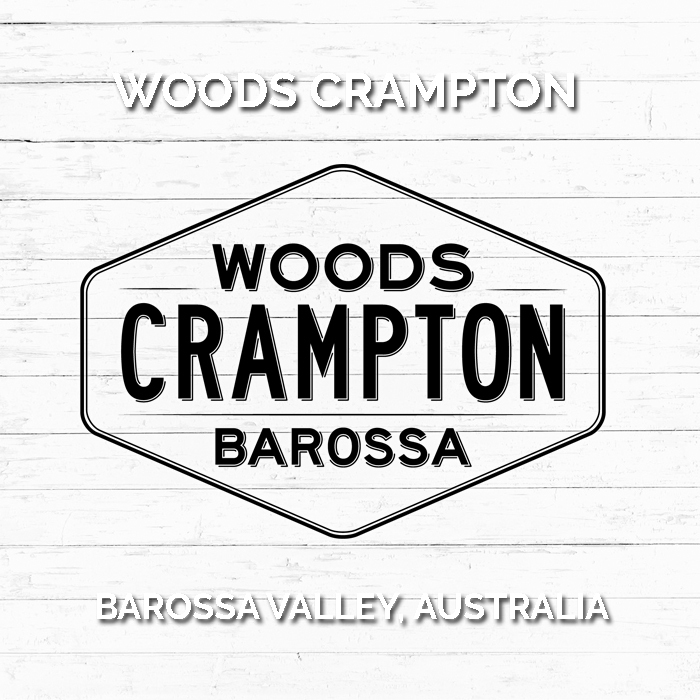 Tasting Note: This is a seamless blend of red and dark berry fruit from the higher Eden Valley blended with the cooler aspects of the Barossa Valley. Blackberry, plum and raspberry freshness combine with subtle spice, mineral and cedar wood. This is a full flavoured, luscious, more-ish Shiraz for great everyday and all occasion enjoyment.